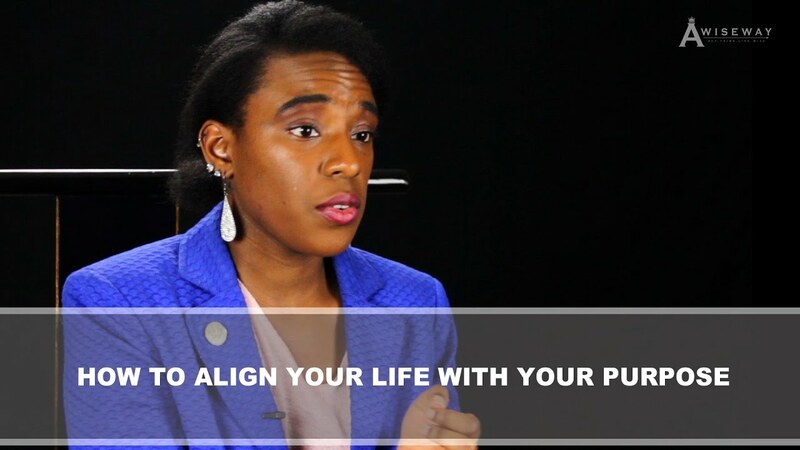 How Can I Align My Life With My Purpose? The Empowerment Educator and CEO of DiscoverHer Life Coaching, A. Margot Brisky discusses procrastination, and the importance of turning down opportunities that don’t align with our purpose. A Margot discuss establishing balance and how she applies self-reflection throughout the day. Previous StoryHow Can I Keep a Better Work-Life Balance as an Actor? 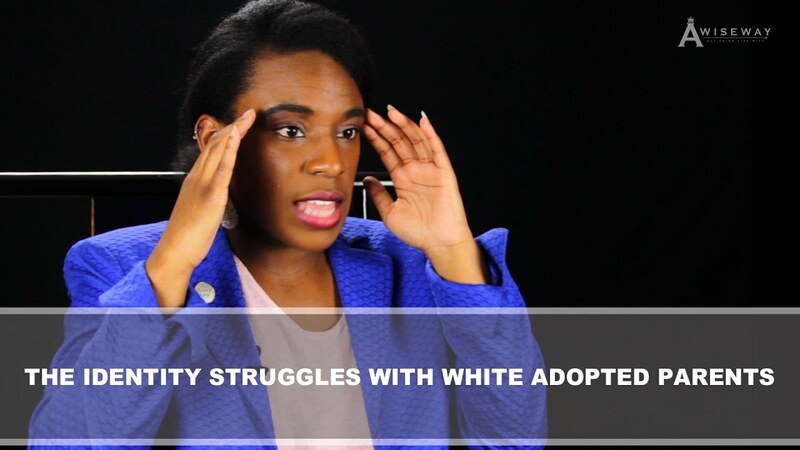 Next StoryHow Do I Turn Down an Acting Role? 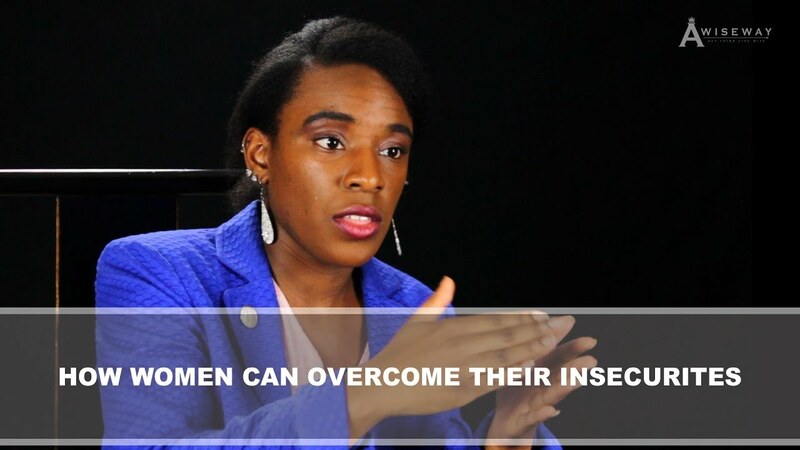 How Can DiscoverHer Help Women Overcome Insecurities? 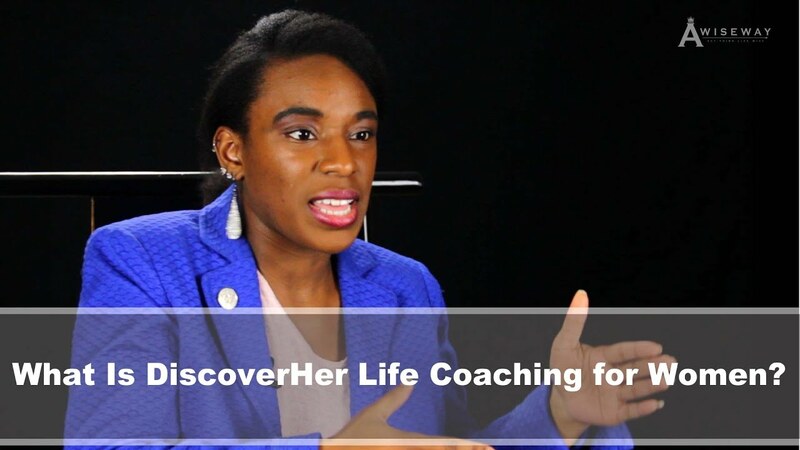 What Is DiscoverHer Life Coaching for Women?